Did you ever think that someone at Verizon is having a good laugh over the rampant speculation around the release of the Samsung Galaxy Nexus It’s quite surprising that Verizon has kept such a tight seal on information regarding potential release dates. That or they don’t even know a date yet themselves. One thing that is certain is that the Galaxy Nexus with Verizon LTE just made the stop at the FCC, a coming-of-age moment in any smartphone’s life. We can assure you we didn’t hear this one from a friend’s piano teacher’s student’s mother. We continue to receive tips and counseling regarding the release of the Galaxy Nexus, and the dates range from the end of this week up until the middle of December. If you’d like to keep up to date with all the latest happenings (rumors change so quickly it’s hard to report every last one), we implore you to head over to the epic Galaxy Nexus thread over at AndroidForums. 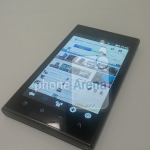 You will surely get your fix of Nexus rumors. Woot! It’s the weekend! But before we go, we wanted to give you a few niblets to hold you over. This is the Android Overload and it’s here you can find the stories that didn’t quite make the cut today but at the same time, we felt deserved a final once over before slipping into the dark abyss of the world wide web. So have a look around and let us know if you find anything of interest! ‘Night! It’s been a long waiting time, but we’re finally here, days away from the unveiling of the first quad core tablet. 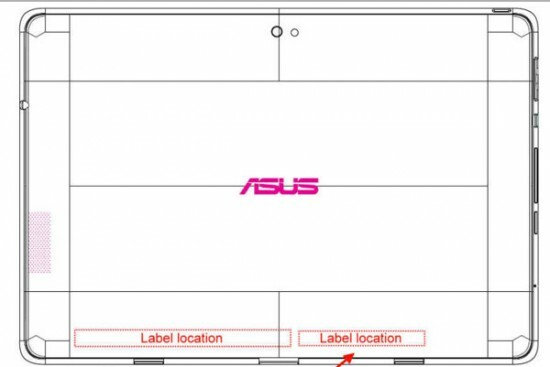 I’m talking about the ASUS Eee Pad Transformer Prime, that has just reached the FCC, as shown by the sketch below. 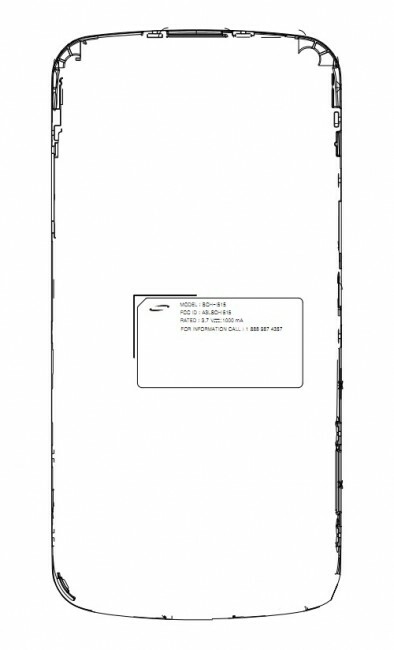 This is the first Kal-El/Tegra 3 tablet and most likely the only one this year. Sadly, no specs were revealed on this occasion with the FCC confirmation, but I’m guessing a 10 inch display, 1GB of RAM, Bluetooth and WiFi are surge things. The keyboard dock should also resemble the one of the original Transformer, although I’ve heard rumors about a more elegant design, with chrome finish. The good thing here is that the Prime is supposed to be thinner and lighter and maybe it won’t feel as cheap and flimsy as its predecessor. The last Transformer sold very well, even reaching as high as 400k units a month and being a big pusher for Android 3.0 Honeycomb. It was only earlier today that we showed you the Asus Transformer Prime passing through the FCC but if you wanted to take a closer look at the device — from the inside — WirelessGoodness was able to extract a few good pics of the device being dismantled. While seeing devices getting torn down is not normally my cup of tea, it is cool to look at all the internals (looks like a mini city!) 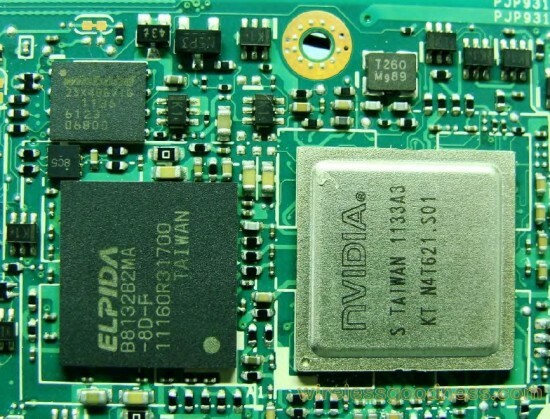 and the Prime’s powerful Tegra 3 Kal-El processor exposed for all the world to see. I don’t know about you guys but I think I need a cold shower. 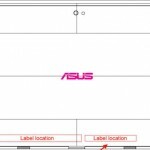 ASUS Transformer Prime launching November 9th? 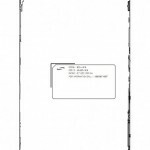 We’ve got your FCC filing right here. 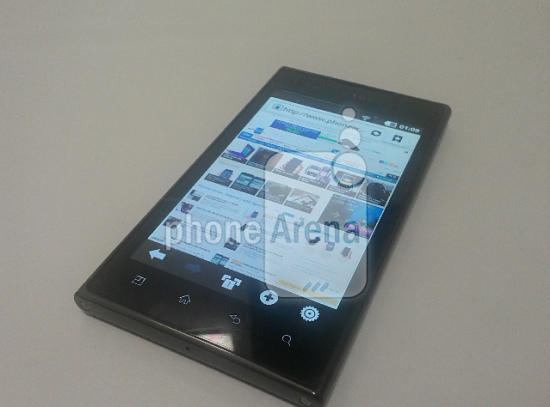 The tablet has fallen into the hands of the Federal body under the typical confidentiality agreements. We don’t learn much more than we already knew. WiFi and Bluetooth are confirmed (but we expected that already) and there seem to be no immediate signs of cellular radios on board. 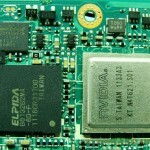 The Transformer Prime will feature a Tegra 3 quad-core processor, mini-HDMI, and a 14.5 hour battery life.